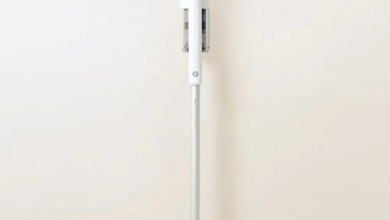 This gadget is basically for the cleaning of the floors in the homes, offices etc. 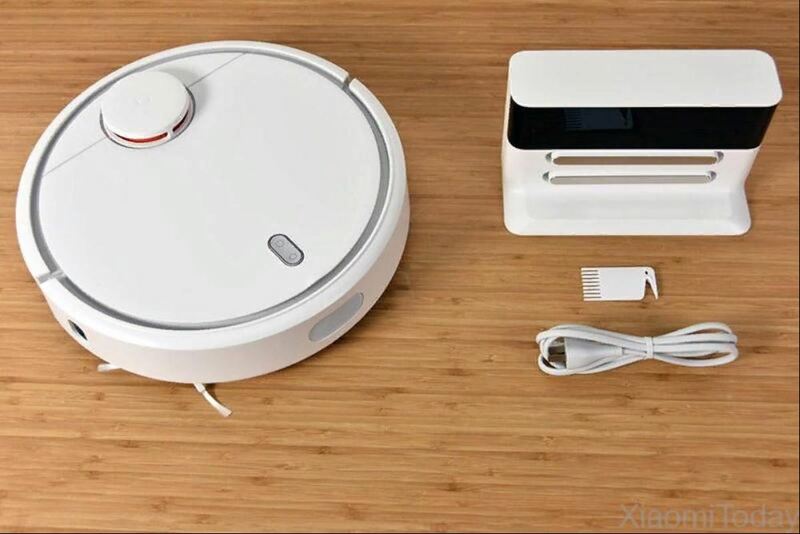 Xiaomi is a well-known name in the Robotic Vacuum Cleaner manufacturing industry and it has several models. 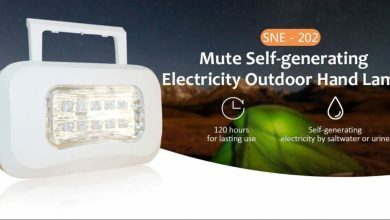 Some of them cost a fortune. 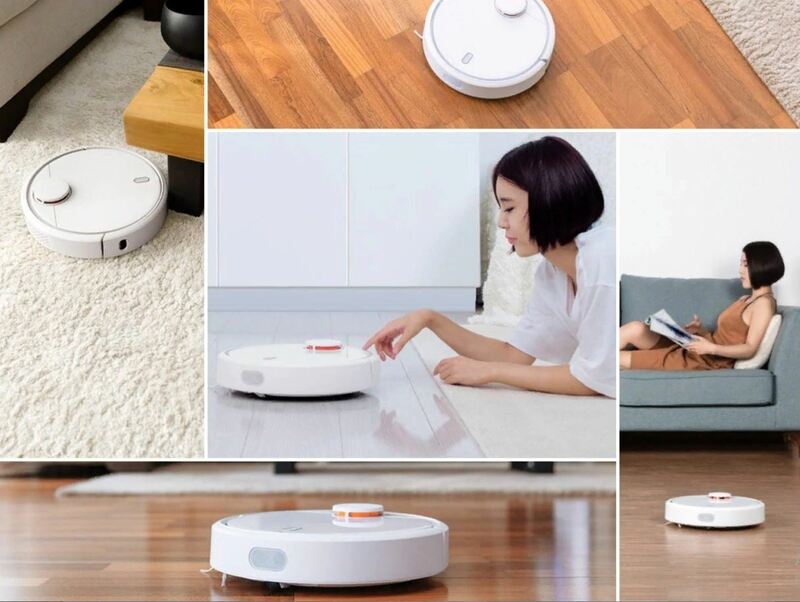 However, those who have used a product from this manufacturer will attest that Xiaomi Mi Robot Vacuum Cleaners are among the best. 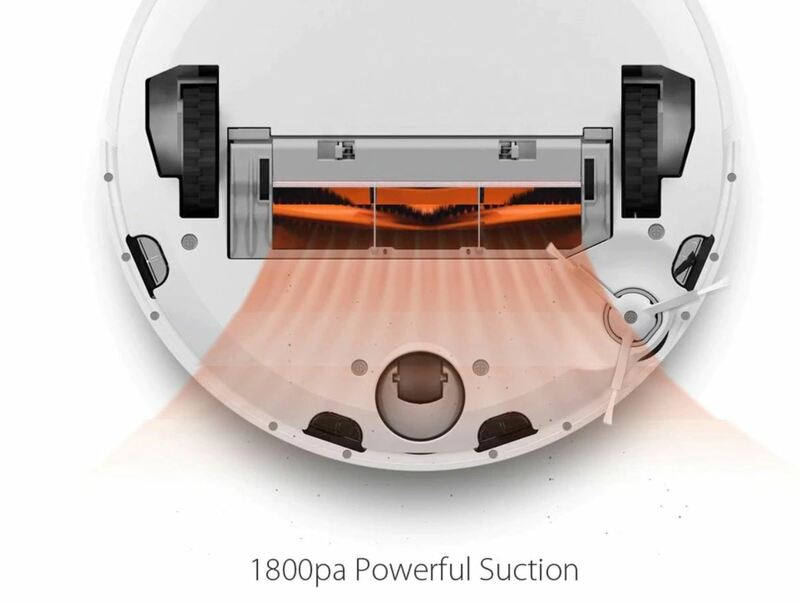 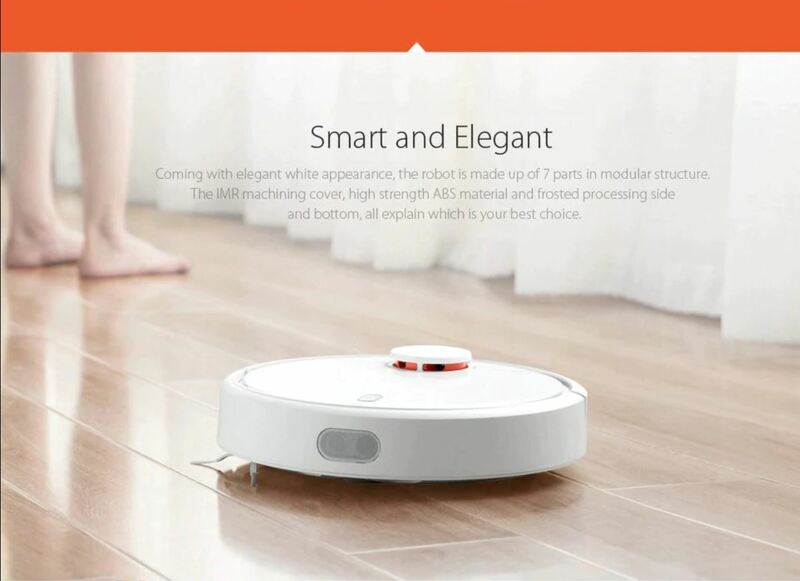 We are talking of the Xiaomi Mi Robot Vacuum Cleaner which is a must buy for every household. 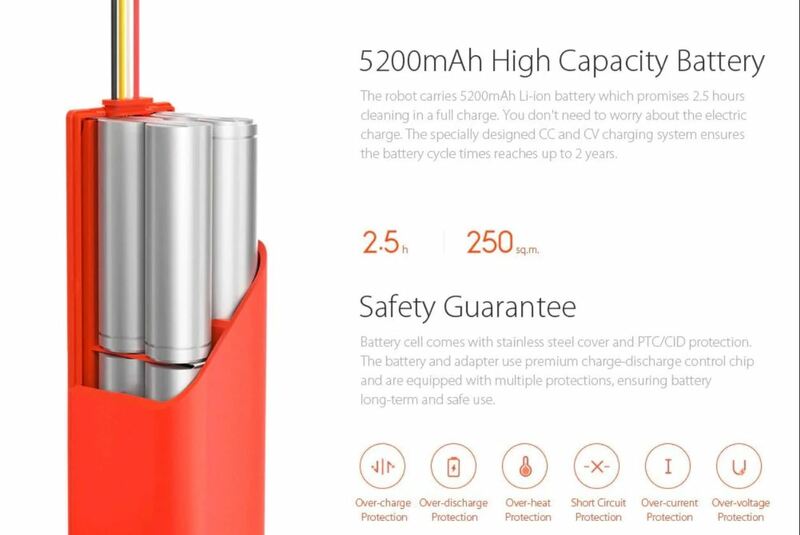 Its is now available for $269.99 (coupon). 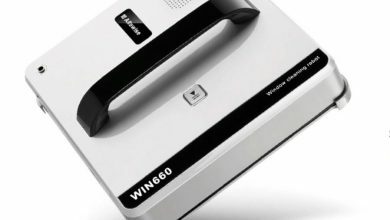 The Laser Distance Sensor ( LDS ) feature in this gadget scans its surroundings 360 degrees, 1800 times per second, to map out the interiors of your house. 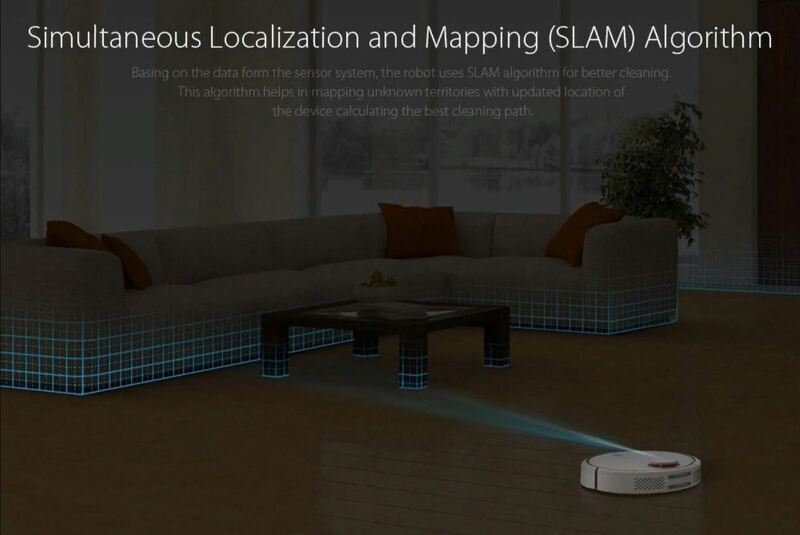 The three processors track its movements in real-time, and the Simultaneous Localization and Mapping ( SLAM ) algorithm calculates the most efficient route for cleaning. 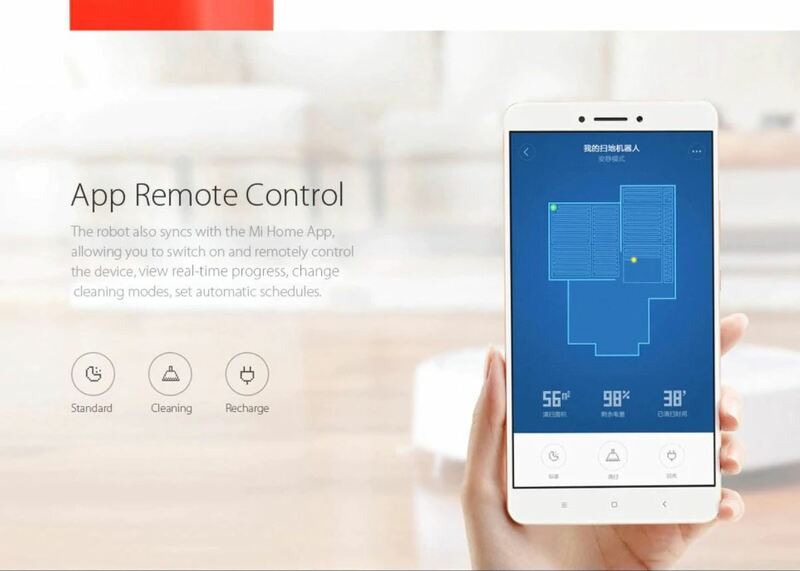 Using the Mi Home app, you can switch on and remotely control the robot, change cleaning modes and set schedules, Additionally, a powerful Nidec brushless DC motor, the main brush with adjustable height and a 5200mAh Li-ion battery for up to 2.5 hours of cleaning, attractive in price and quality, all these make it stand out of the market. 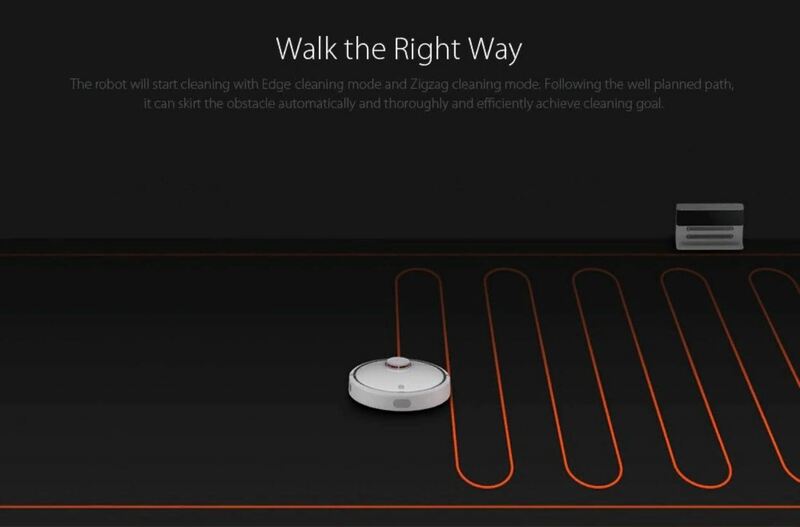 Get the Mi Robot Vacuum and dirt will not stand a chance. 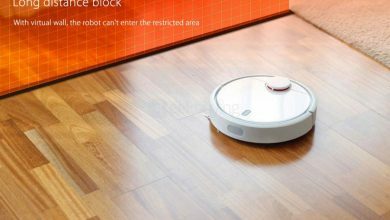 Laser Distance Sensor ( LDS ) allows the robot to scan its surroundings at 360 degrees, 1800 times per second, with the Simultaneous Localization and Mapping algorithm to map out the interiors of your home and then provides real-time planning routes, edge cleaning followed by Z-shaped cleaning according to the surroundings. 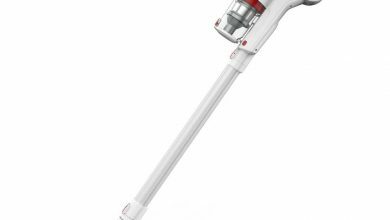 Customized cleaning area is available, just one click to set wherever you wanna clean with the map in your phone. 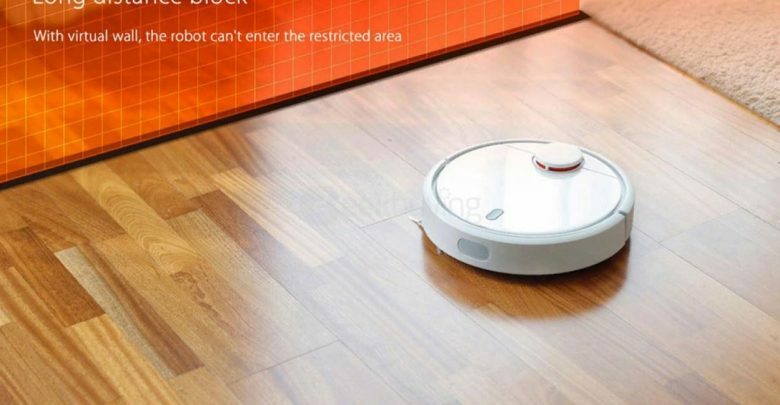 MIUI 11 is in development phase: What do users expect?